Paul Daugherty is Accenture’s chief technology & innovation officer and leads the company’s Technology Innovation & Ecosystem group. He is also a member of Accenture’s Global Management Committee. 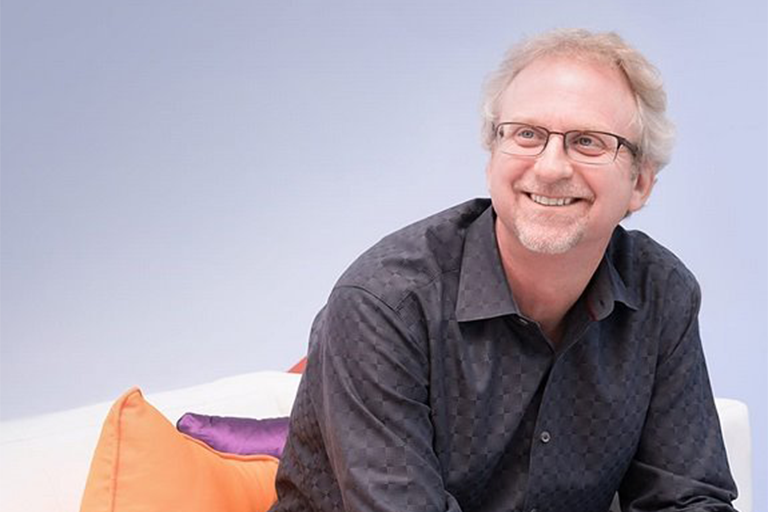 In addition to overseeing Accenture’s technology strategy, Paul has responsibility for driving innovation through R&D activities in Accenture Labs and leveraging emerging technologies to bring the newest innovations to clients globally. Paul founded and oversees Accenture Ventures, which is focused on strategic equity investments and open innovation to accelerate growth. He also leads the company’s large group of highly skilled, certified technology architects, who apply new technologies and architectural foundations in building solutions for clients across industries. In addition, Paul is responsible for managing Accenture’s alliances, partnerships and senior-level relationships with leading and emerging technology companies, and runs Accenture’s Global CIO Council and annual CIO and Innovation Forum. Paul has played a key role in evolving Accenture’s technology business to respond to changes in the industry. He developed the Digital Business vision and helped shape Accenture’s early moves to establish its digital business leadership. He founded Accenture’s cloud computing business and was instrumental in launching Accenture’s SaaS, big data and open source businesses, and played a key role in the company’s technology business during the major transitions to client/server computing and internet-based computing. Paul is a passionate advocate for gender equality in the workplace and sponsoring STEM-related inclusion and diversity initiatives. He is a frequent speaker at conferences on industry and technology issues, and has published articles in a variety of publications. He sponsors Accenture’s technology initiatives with the World Economic Forum. Paul also serves as chairman of the board of Avanade, the leading provider of Microsoft technology services. He is on the board of directors for Girls Who Code, Accenture Global Services Limited, the Computer History Museum in Silicon Valley, and the advisory board for Computer Science and Engineering at the University of Michigan. Paul helped found the advisory board of the Academy of Information Technology, a non-profit that works to boost IT careers for youth. He also sponsors Accenture’s partnership with Code.org, which is focused on bringing Computer Science education to students around the world. In addition, he serves on the advisory board of Answer ALS as its Infrastructure and Technology Committee Lead. Paul has been named to Adweek 50 2017, the prestigious recognition of top marketing, media and technology executives who, in Adweek’s words, are “using cutting-edge tech guided by hard-won insights to blaze new trails.” He is listed on Business Transformation 150, which identifies the world’s most influential executives across a spectrum of industries, was named as Computerworld's Premier 100 Technology Leaders for 2017 for his extraordinary technology leadership—and was selected as a LinkedIn Top Voice for 2017. The Institute for Women’s Leadership has recognized Paul with the “Guys Who Get It Award” for business leaders who have supported diversity in the workplace and the advancement of women, especially in the areas of technology and other STEM fields. He was also honored with the Irish America Business 100 award. Paul is co-author of Human + Machine: Reimagining Work in the Age of AI, a seminal book providing a much-needed management playbook for the business of AI, recently published by Harvard Press. Learn more about the book and what major media and influencers are saying here. Paul joined Accenture in 1986 and became a partner in 1999. He earned his Bachelor of Science degree in computer engineering from the University of Michigan.